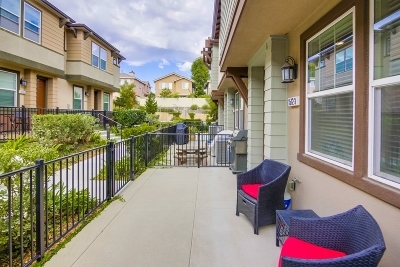 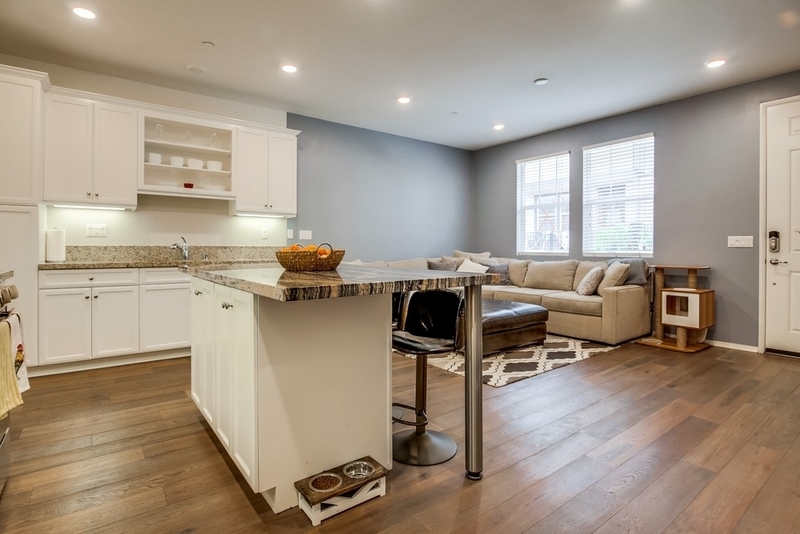 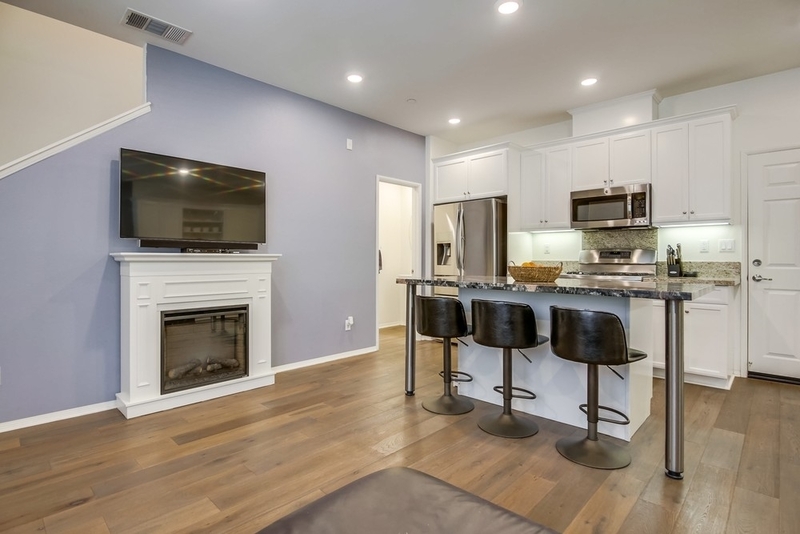 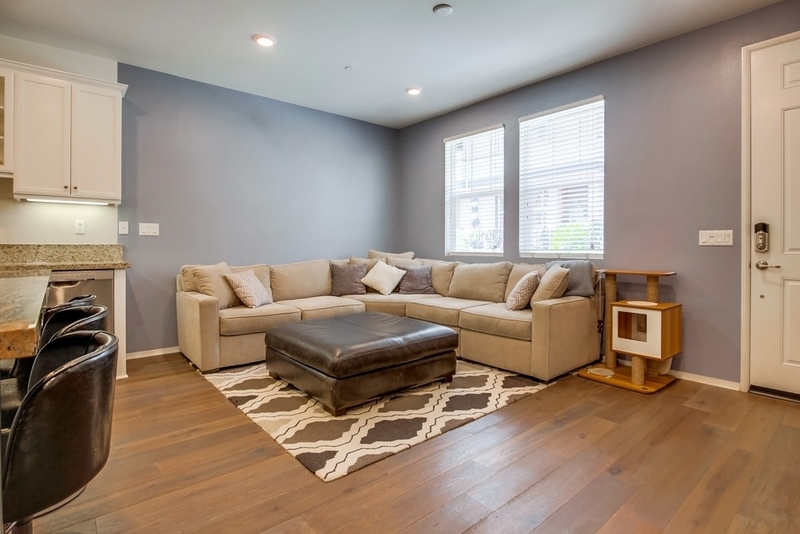 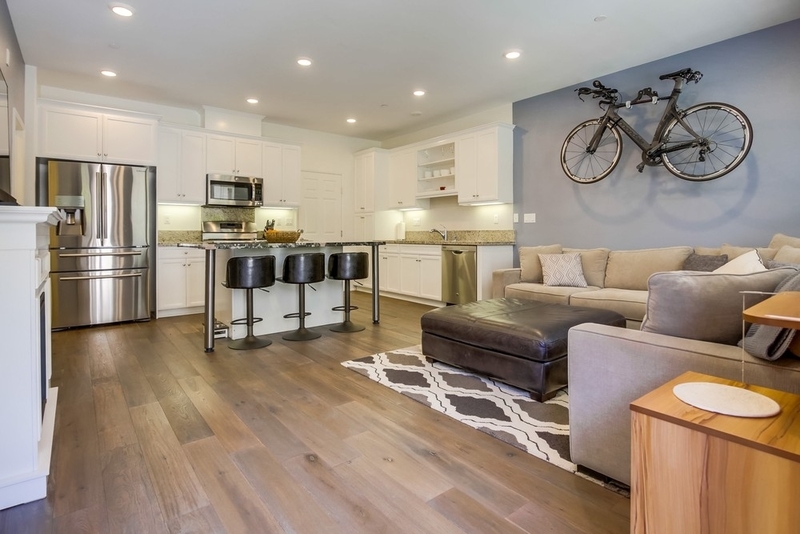 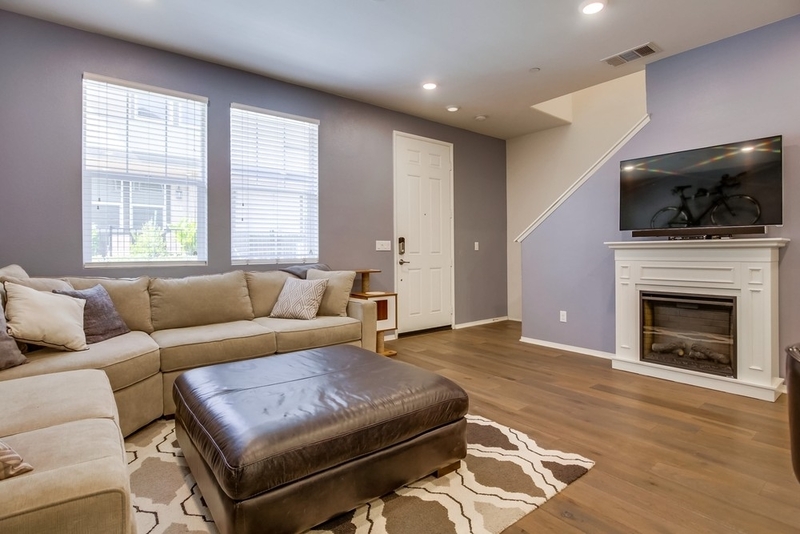 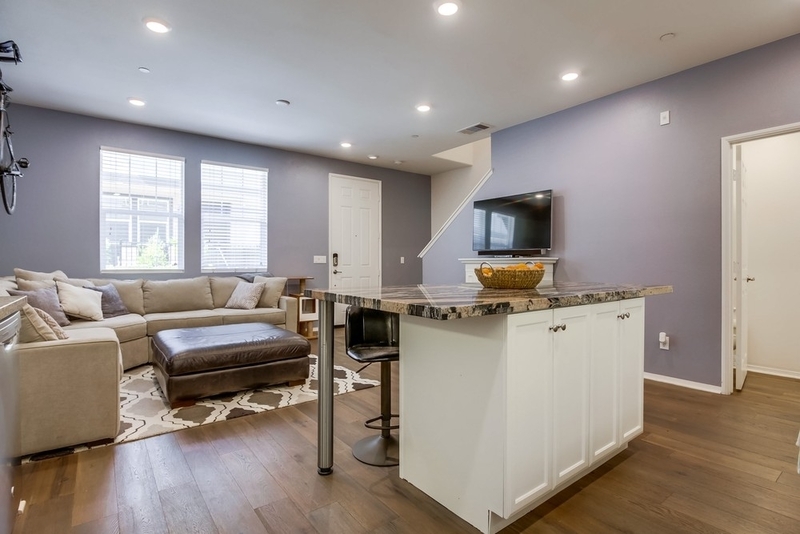 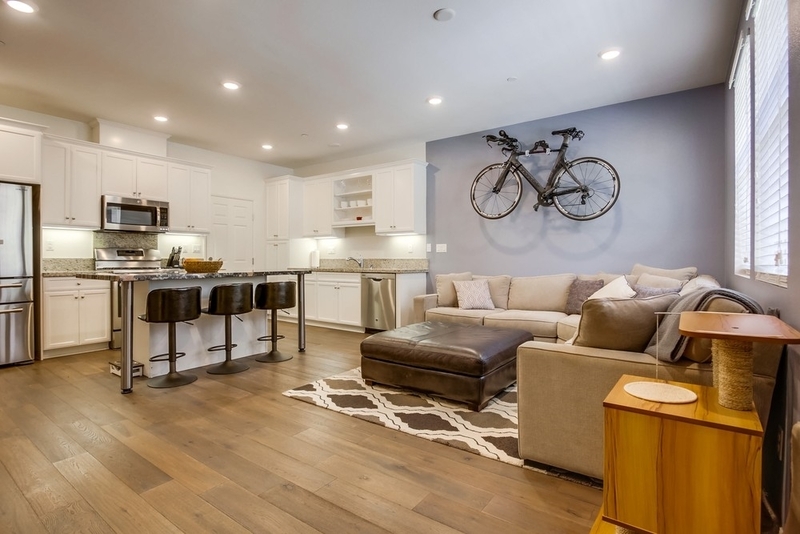 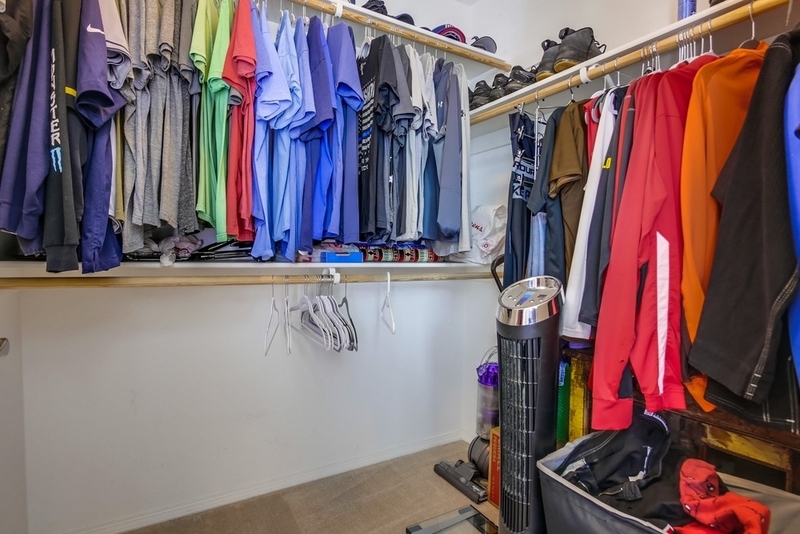 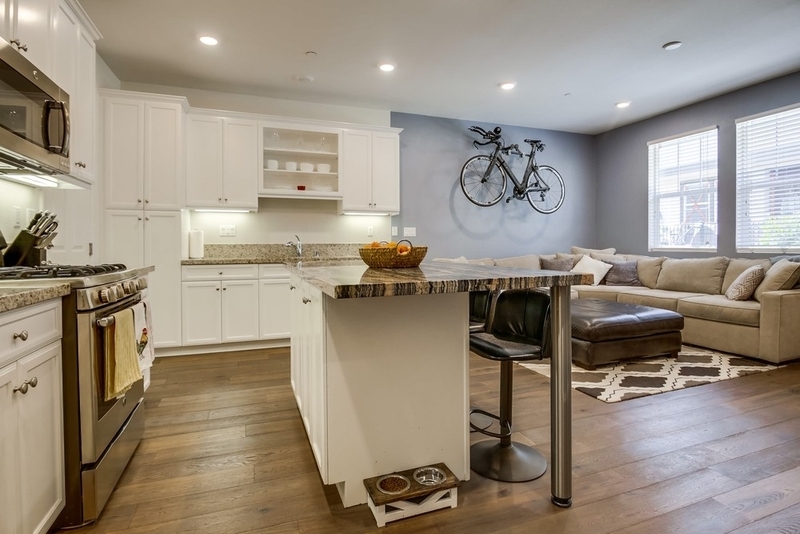 Modern Eastlake townhome style unit in immaculate condition. 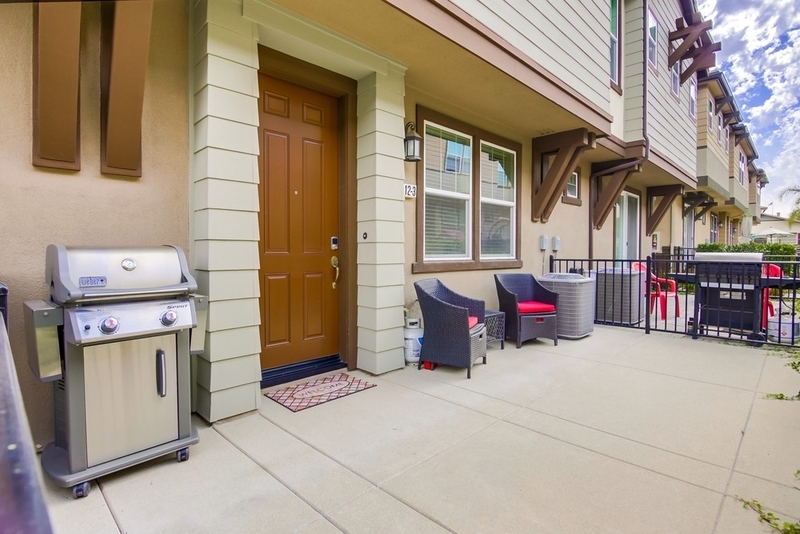 Features a large front patio, central AC, & key-less door entry. 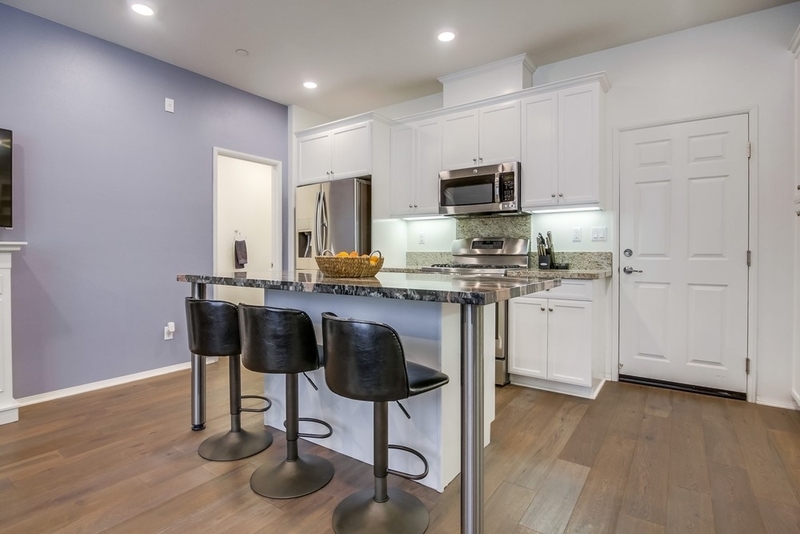 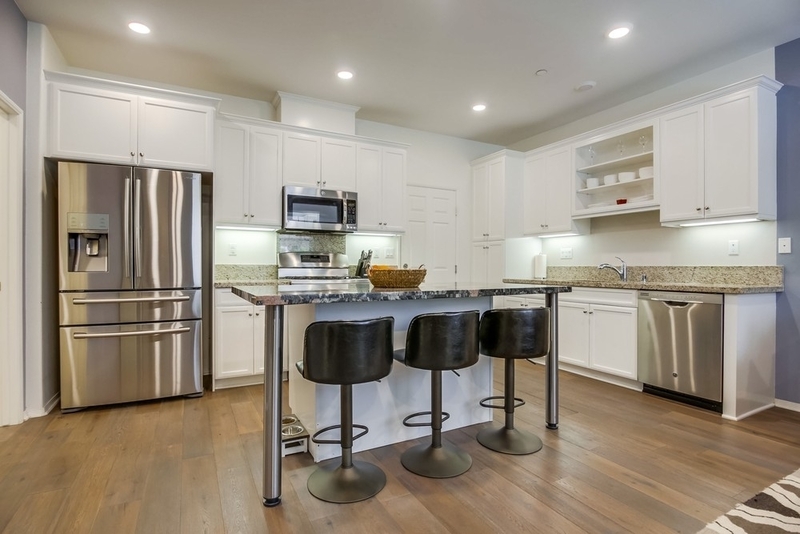 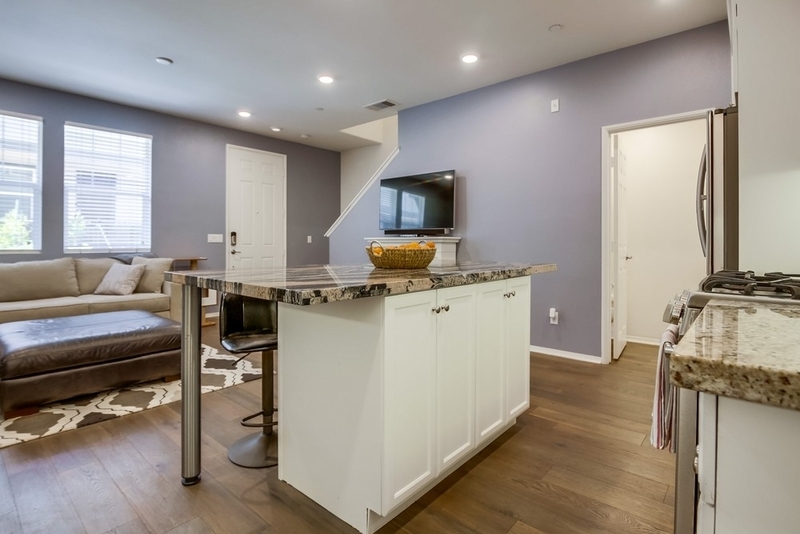 Stylish kitchen with beautiful countertops, stainless steel appliances & modern white cabinetry. 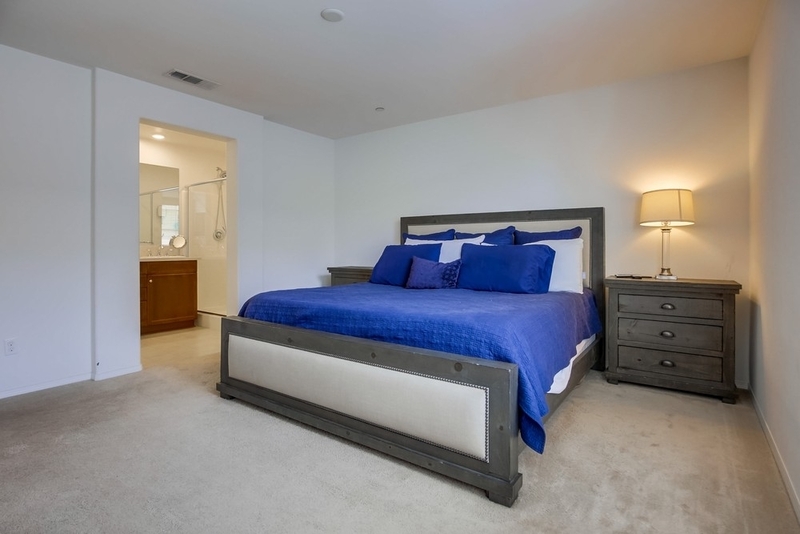 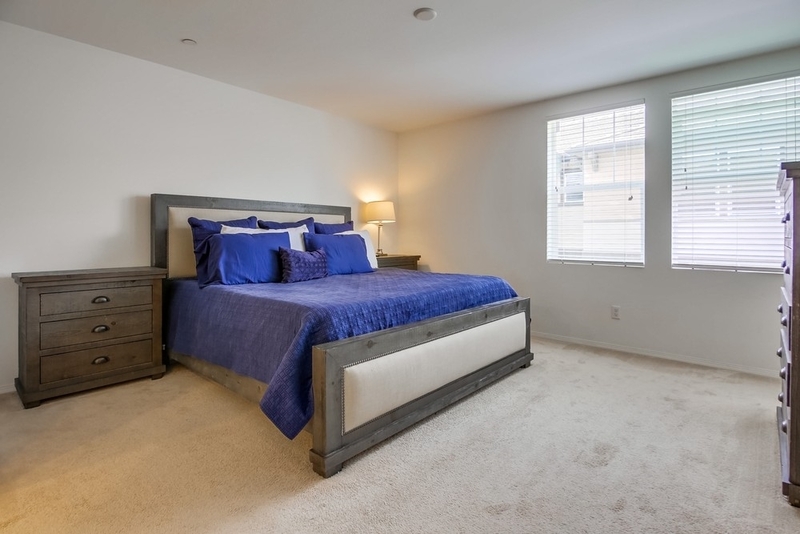 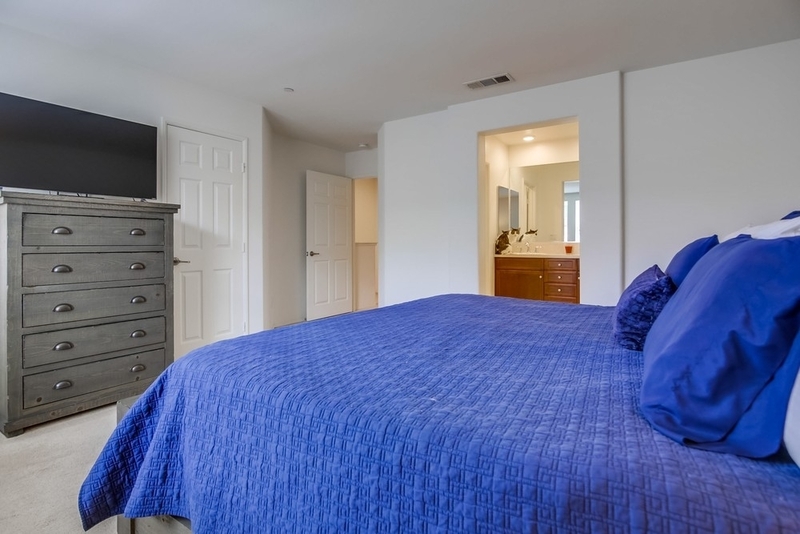 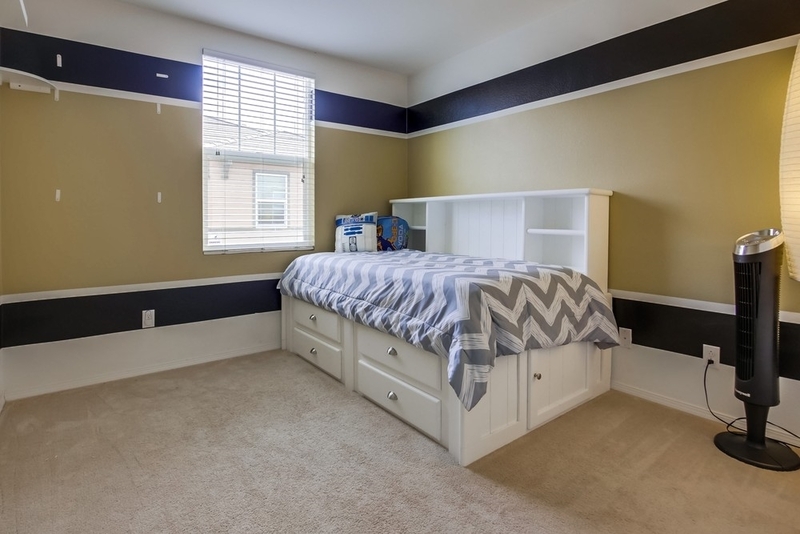 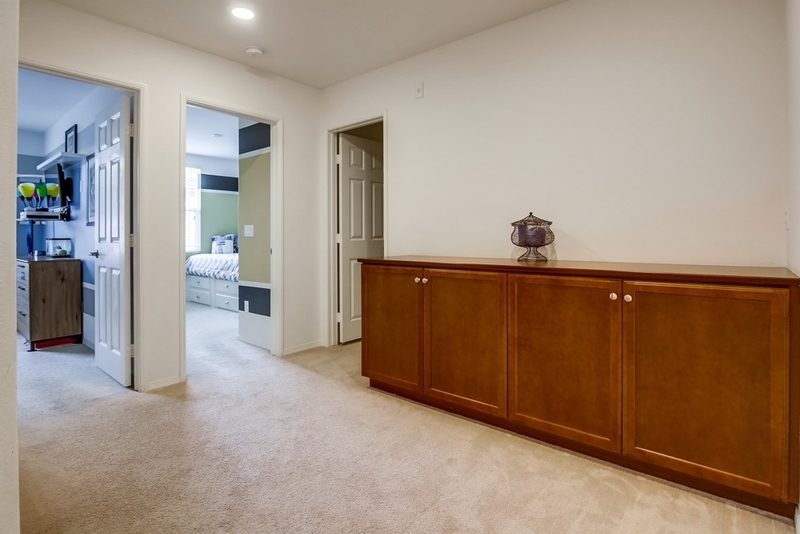 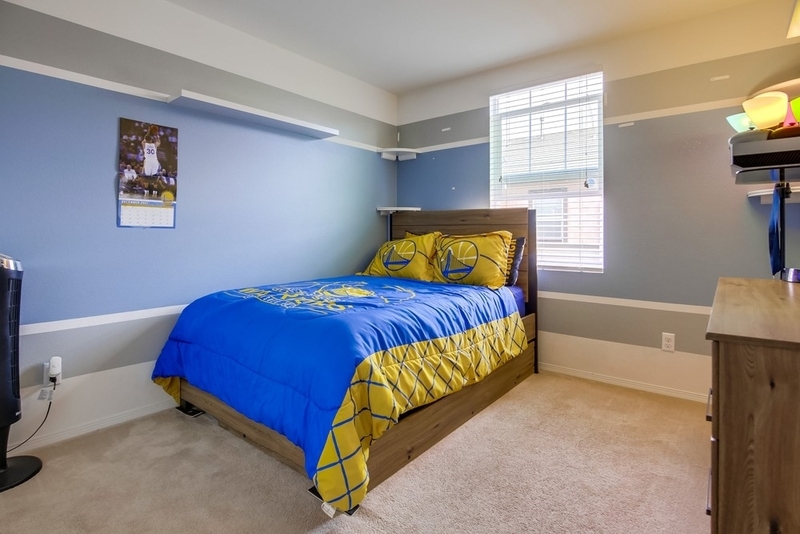 Luxury master bedroom w/ a large walk in closet & en-suite bath. 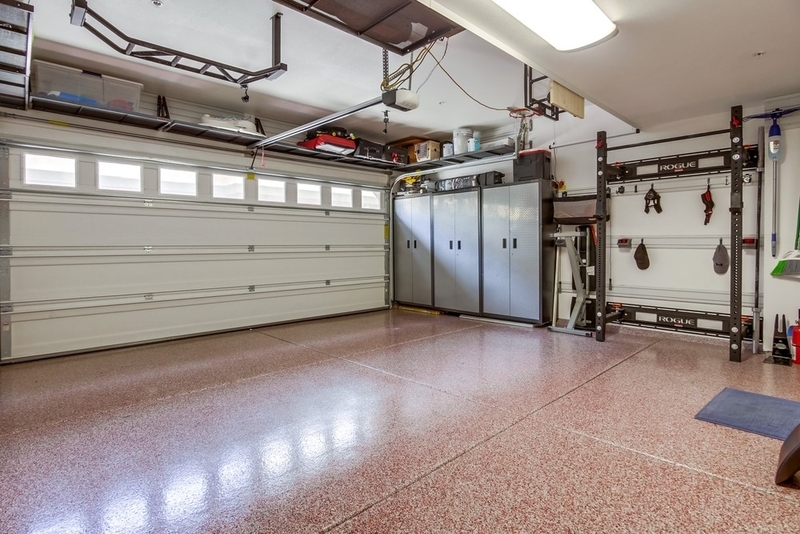 Even the 2 car attached garage is beautiful w/ shiny epoxy floors & built in lockers for storage. 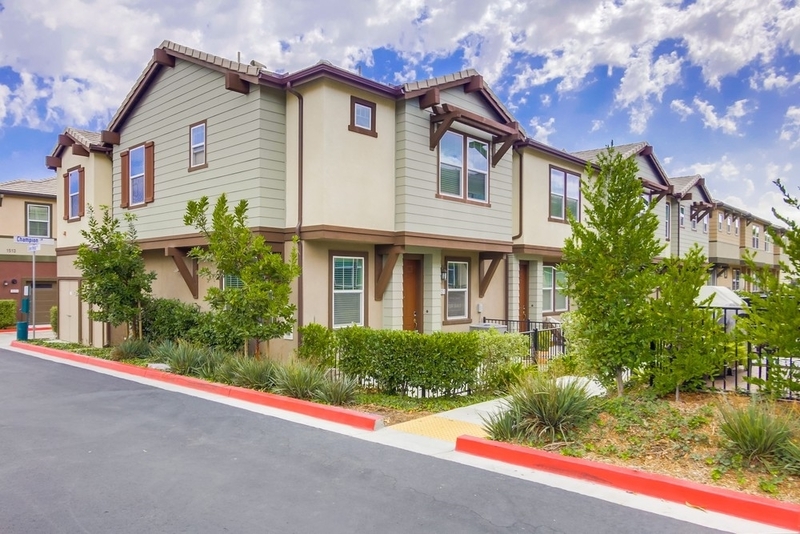 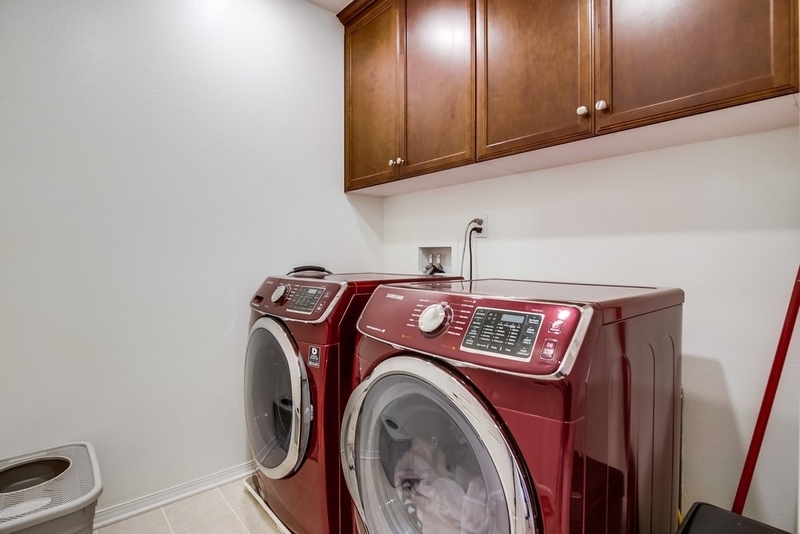 The Lake Pointe complex was built in 2016 & offers; low HOA's, open parking for guests, and many more great amenities., All measurements are approximate. 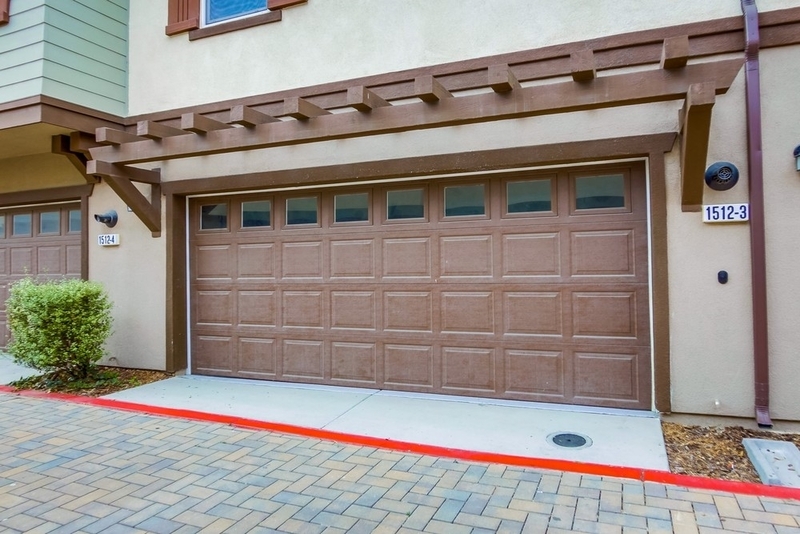 Buyer's and Buyer's Broker/Agent should verify measurements and complete thorough inspections and investigations prior to Close of Escrow to satisfy themselves with the current condition of the property. 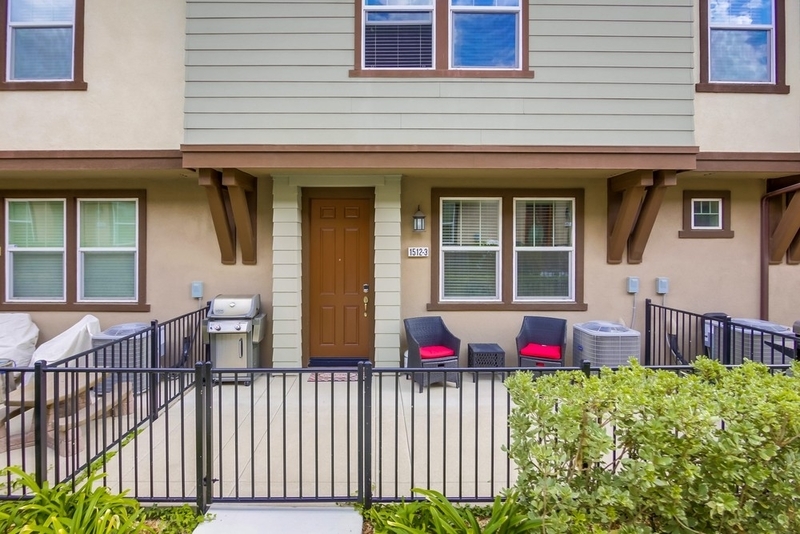 Buyer(s) to verify and approve all data, reports, records, inspections, permits, MLS, HOA, if applicable and all information pertaining to the property prior to removal of contingencies. 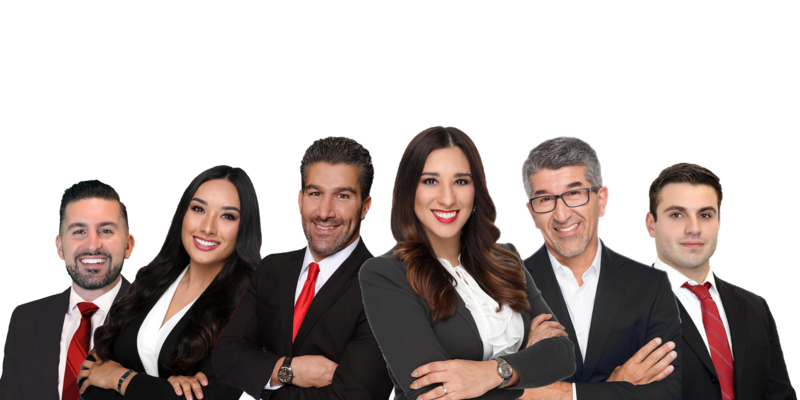 All contracts/offers are subject to seller approval and any offers or counteroffers by seller are not binding unless the entire agreement is ratified by all parties.